For the months of July and August our incentive stamp set is My Sunshine. 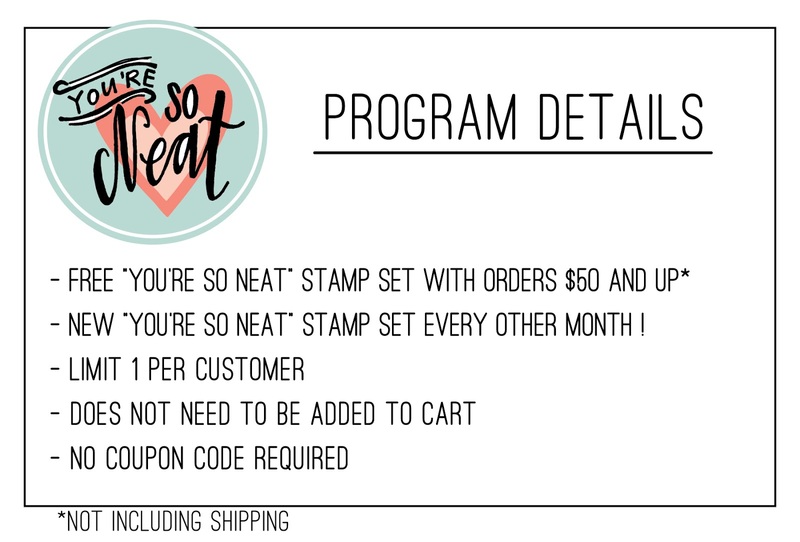 This 3x4 stamp set will be included for FREE with all orders $50 and over for the months of July and August! 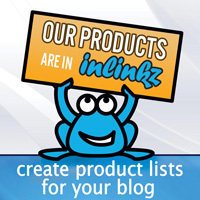 No need to add it to your cart or enter a promotion code, it will be automatically included for qualifying orders. This 3x4 set is perfect for brightening up someone's day! 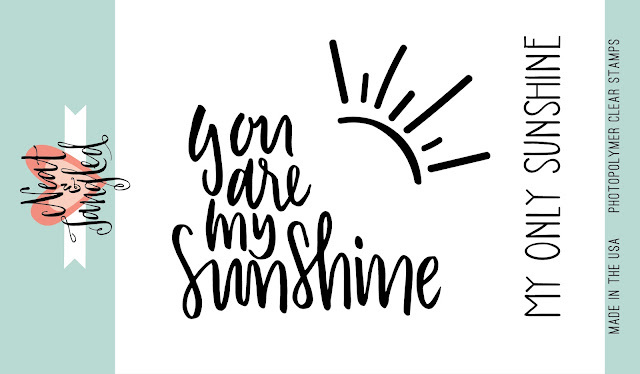 With a fun hand lettered sentiment and little sun to peek out, it's sure to bring smiles! My Sunshine will be available for purchase on July 17th at the end of our July release week! July release week will being Monday, July 13th - see you then! 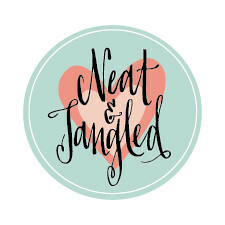 This sentiment is my favorite! My honey calls me Sunshine! Looking forward to a new release week! Beautiful new stamp set. Excited to see the new release.